Months ago, when I wrote this article for the New Media Project at Union Theological Seminary, it seemed like an impossible dream. 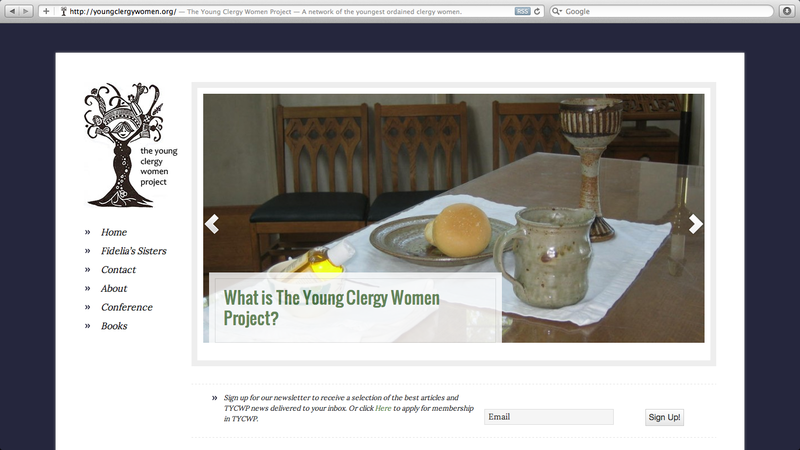 It seemed like it would never ever happen — even though we have been talking for years as the board of The Young Clergy Women Project about a new website. But it did happen. For the Doubting Thomases out there, dreams really do come true. Our shiny new website went live yesterday — and we are so excited and so proud. I am so proud. It has been such an honor and a privilege to serve with these amazing women over the past five years. I gotta say. It’s going to be really hard to roll off this board. I’m going to be a weepy mess in August. Don’t worry about me though — go check out the beautiful new website and please do hire Christopher Harris for all your website dreams. You’ll find him at Beyond the Building.